It seems that casino and mobile slot games are no longer just for entertainment and minimal instant winnings. 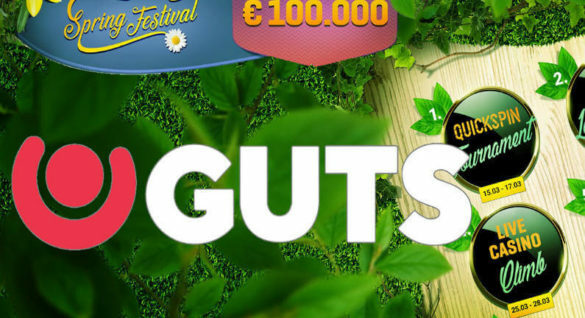 Based on recent press releases and news from top software and game developers suggest, these games are also changing lives thanks to the massive jackpots and prizes that are offered to players. The latest in the strings of jackpot announcements is the winnings announced by Playtech, with its progressive jackpot bonus game that dispensed more than a million UK pounds. And based on the recent news and player testimonial, the winnings earned will definitely change her life. According to reports, the lady player was a 47-year old employee at the job center with two children. The game selected is the mobile version of the Gladiator, a slot game inspired by the Gladiator movie. It was shared that the woman chose this game, and decided to deposit £30, and the game charges 25p for every spin. 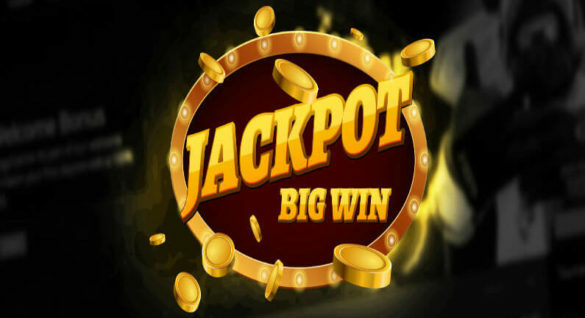 After playing for some time, the lucky 25p spin managed to trigger the jackpot worth £1,365,870.02, and this is one of the largest mobile jackpots that have been won in recent years. When she realized that the jackpot has been won, she immediately called the attention of her husband who was then sleeping and resting because he works the night shift as a long-distance driver. As soon as she shared the news, the lucky lady cannot stop herself and even shared that she is willing to give up her day job to enjoy the winnings that will definitely change their lives. The lucky player who was identified as ‘Angela’ played and won the game at around 8 in the morning, May 31. She shared that this was an odd time for her to play her favorite game since this was normally the time when she helps her kids get ready for school. But during this time, her kids were enjoying the holiday, and extending their sleep to enjoy the free day. Because she was free and no pressing work to attend to, she decided to play her favorite slot game once again, Gladiator mobile game from Playtech. After a few spins on the game, Angela triggered the jackpot, and as soon as the amount has been flashed on the screen on the mobile phone, she immediately ran upstairs to share the great news with her husband. She admitted that the winnings will change their lives. Playtech is known for providing the market with exciting slot games for mobile, and for slot productions that are inspired by Hollywood movies. The Gladiator mobile game is a perfect example of this, and for this slot production, the casino partnered with the producers of the hit movie Gladiator that starred Russel Crowe, directed by Ridley Scott. There are two versions of the game, one without the progressive jackpot, and the others that feature the progressive winnings. 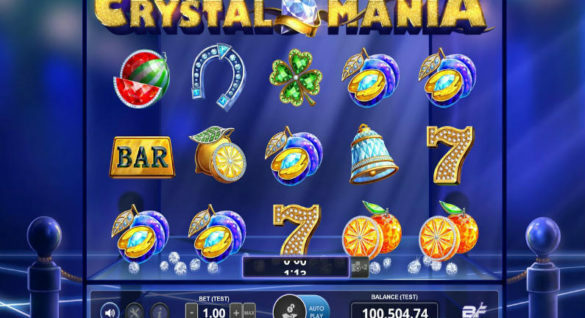 For its mobile version, players including Angela are treated to a progressive jackpot. For this game, the slot producer incorporated a number of Roman elements and of course the coliseum, and you will also see a number of characters including Maximus. Now, you pay attention to the design and symbols used on the game, you will instantly notice the absence of Russel Crowe. Well, this is understandable, perhaps the company failed to iron out some agreements regarding the copyright. Whatever the case, this slot game manages to come up with a truly Gladiator-inspired slot game with lots of action and opportunities for prizes. In this game, players are given the chance to earn instant wins. For example, if you can get at least three wild symbols on the reels, then the game will play out a short movie clip, and an instant winning will be unveiled. Instant winning may range from 2x to 5x of the bet. The instant winnings may be ‘small’, but the true value of this slot game can be found in its progressive jackpot. The main bonus and attraction of the game is called the ‘Gladiator Jackpot Bonus’ feature, and this can be activated if you can show 3 Gladiator helmets wilds on reels 2 to 4. This feature of the game can be activated during its base game, or can be explored as well when playing the Coliseum Bonus round, which makes this bonus round truly satisfying. Gladiator Mobile slot game continues the tradition of Playtech in delivering quality games, with the best jackpots. This is just one of the more than 100 best and brightest progressive slot jackpot games from the company. And according to its Casino Director, James Frendo, they are proud to offer these satisfying progressive games and that includes Gladiator slot game, where Angela won the jackpot.